When all odds and predictions were against them, Origen did not falter, defeating Fnatic 3-1 in the Saturday semifinals. 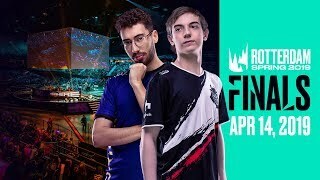 Now they move on to face the final boss, G2 esports, in a showdown that will decide the winner of the Spring split and Europe's representative at MSI this year. Dominating the entire split, G2 look unstopabble, and they've already 3-0'ed Origen in their previous playoffs match. Coming in as underdogs on Saturday, Origen managed to crush Fnatic, surprising analysts and fans while gaining a huge mental momentum. Who will take home the trophy and represent Europe at MSI? 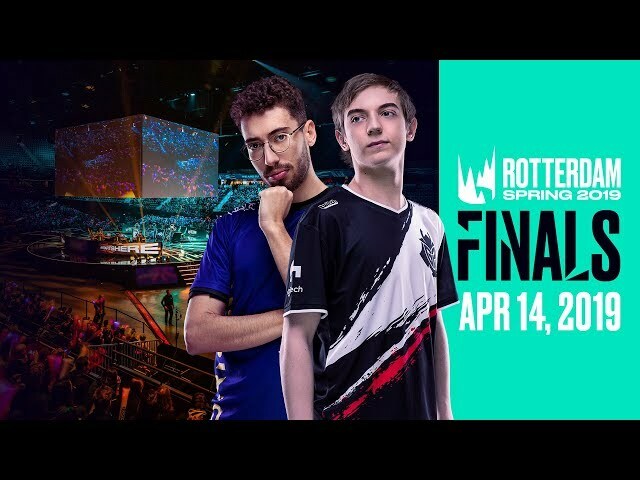 Whatever you do, don't miss the European finals this Sunday at 16:30 CEST!